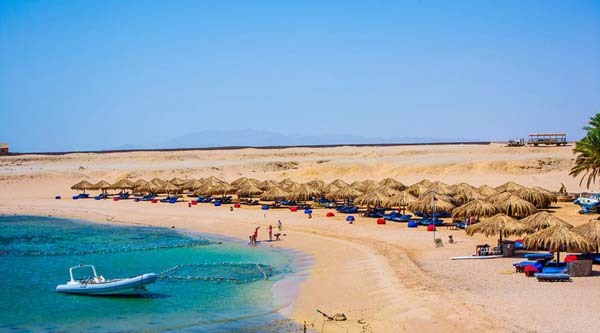 Sharm El Naga is the best known for its beautiful coral reefs and crystal clear water. 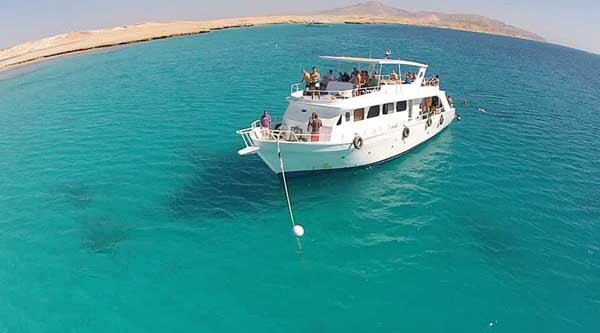 This peaceful bay lies 65 km far from Hurghada, the vibrant town on the Red Sea. 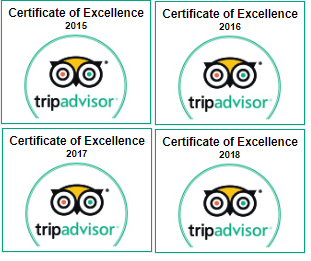 The bay is ideal place for a relaxing day out. 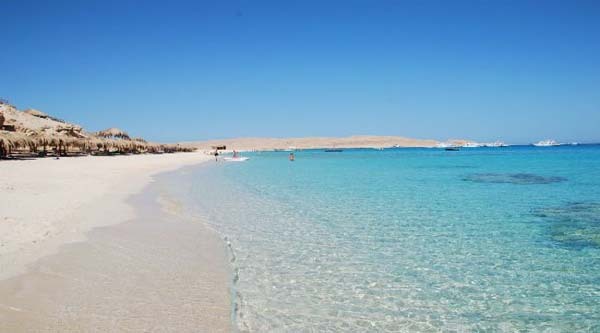 Let's spend a day on a beautiful sandy beach of Sharm el Naga bay. 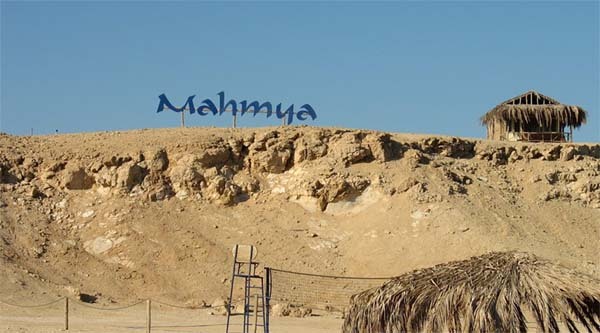 Just 65 km away of Hurghada this remote area has a lot to offer. 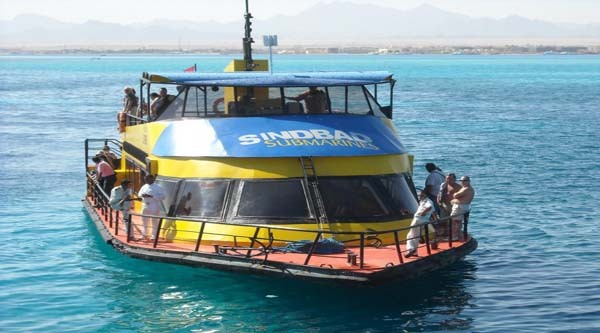 Transfer from your Hurghada hotel by a/c vehicle to this beautiful place may take up to 1 hour. 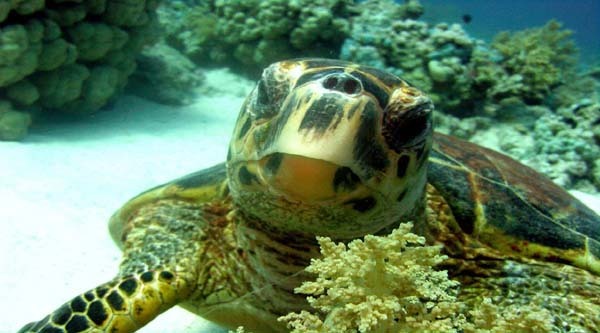 Upon arrival you can relax on the beach, snorkel in the sea and around one of the most amazing coral structure in the area. 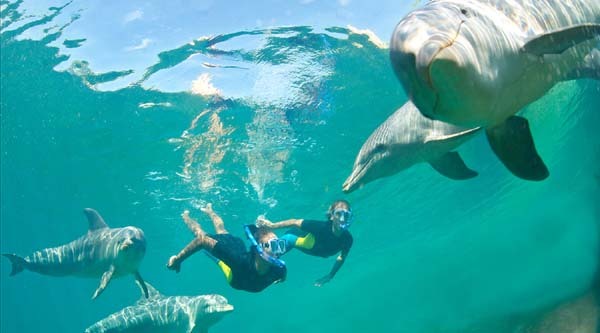 Take some activities on the beach, wonder around. Wonderful sandy beach with large chaise-longs and umbrellas, cozy playground for children and of course the real pearl of this place – a gorgeous coral reef with thousands of exotic sea creatures - will keep you busy all the day. 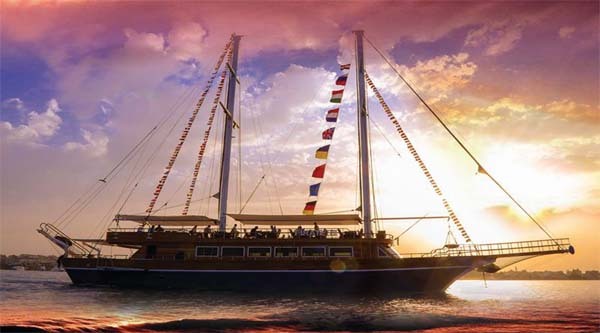 At the end of the day transfer back to your Hurghada hotel.